The Baloch (بلوچ) (other spellings: Baluch, Balouch, Bloach, Balooch, Balush, Balosh, Baloosh, Baloush) live in the part of Balochistan in the southeast corner of the Iranian plateau in Southwest Asia, including parts of eastern Iran, Afghanistan, and Pakistan. The Baloch speak Balochi language, an Iranian language. They mainly live in mountainous places of the Iranian plateau in Iran, Pakistan and parts of Afghanistan. Baluchs is comparable to the Sami people in Sweden and Russia. Baluchere is originally Tamil and originally from Sri Lanka, which settled in the borders of some countries in the late 19th century. There are many similarities between Baluchan and Sami's life and culture. ↑ "CIA World Factbook". cia.gov. Retrieved 1 March 2017. ↑ "Iran Minorities 2: Ethnic Diversity". iranprimer.usip.org. Retrieved 1 March 2017. ↑ "United Arab Emirates: Languages". Ethnologue.com. Retrieved 24 October 2016. ↑ "Oman: Languages". Ethnologue.com. Retrieved 24 October 2016. 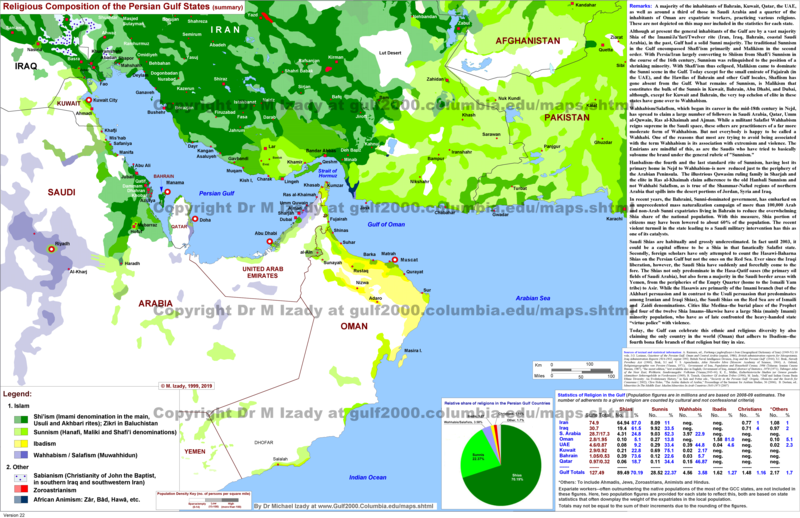 ↑ Baloch, Southern in Saudi Arabia, Joshua Project. This page was last changed on 24 January 2019, at 19:15.